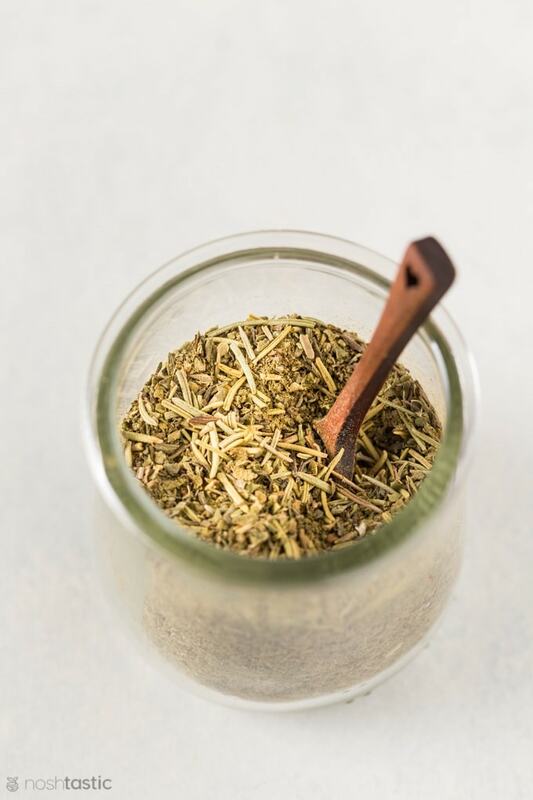 My Italian Seasoning Recipe will breathe new life into your grilled and oven baked meats! Not only that, you can add it to tomato based sauces, roast chicken, and more to get those great Italian Flavors you love! 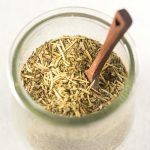 This recipe for Italian seasoning contains dried herbs that you can find in any grocery store, it’s very easy to make and will last for a couple of months in an airtight container. 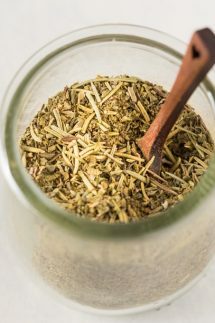 Italian Seasoning is comprised of various Mediterranean and Italian herbs including marjoram, thyme, rosemary, savory and oregano, and often basil and sage too. 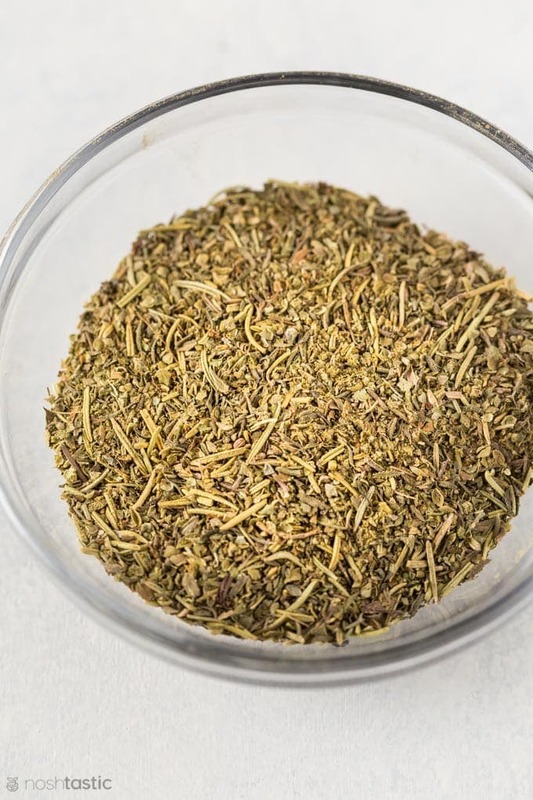 Quick and Easy Italian Seasoning you can make at home. Mix all herbs together and stir well.